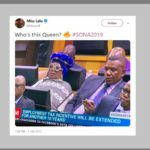 So #SONA2019 is currently trending worldwide on Twitter, and it’s pretty obvious why. But if you gaze further down the social network’s top trends on Thursday night, you’ll see “Afrikaans“. Yes. 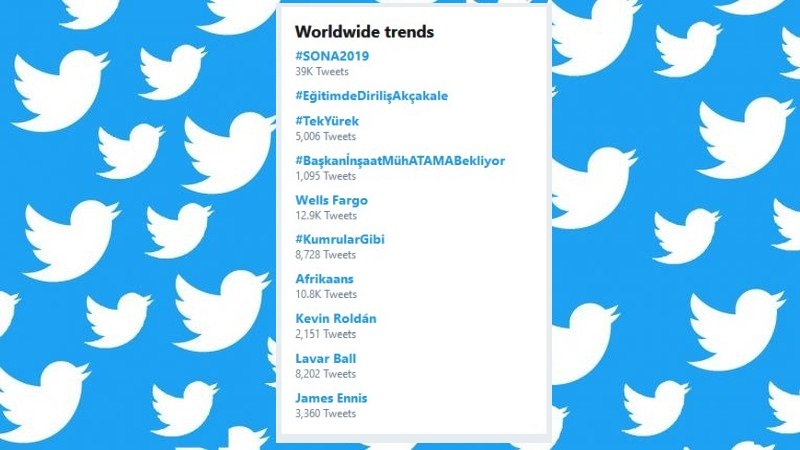 “Afrikaans” is now trending worldwide on Twitter. Not just in South Africa. Worldwide. During the national anthem, the EFF took a seat in Parliament when the Afrikaans section began. The third stanza of South Africa’s current anthem is taken from the country’s former anthem called Die Stem, used by the country during the apartheid years. Afrikaans has become a big talking point in South Africa in 2019, after it was announced that the language will be phased out as a medium of instruction at Wits University.